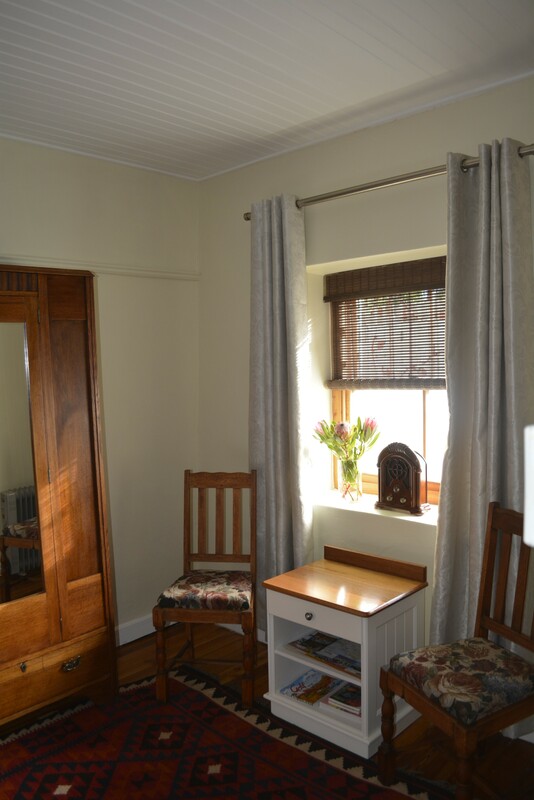 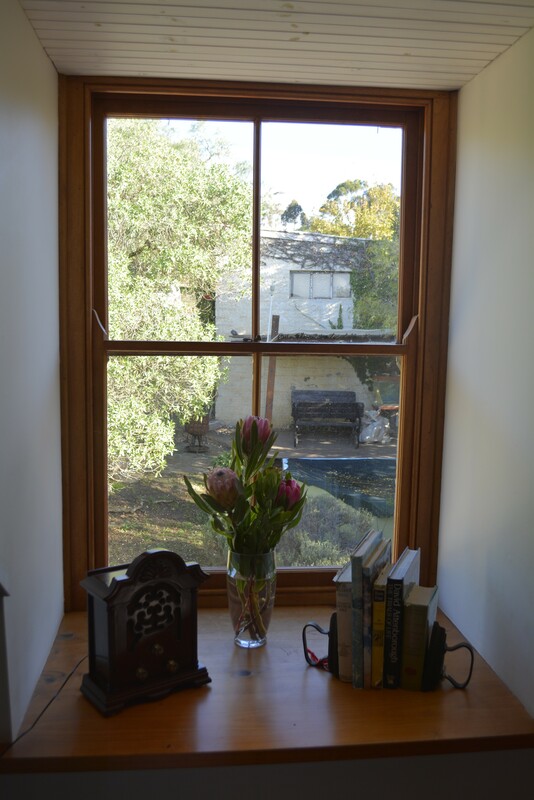 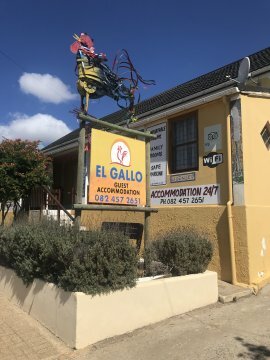 In an original old homestead, in the heartbeat of the charming village of Napier, you will find the gem that is EL GALLO Guest Accommodation. 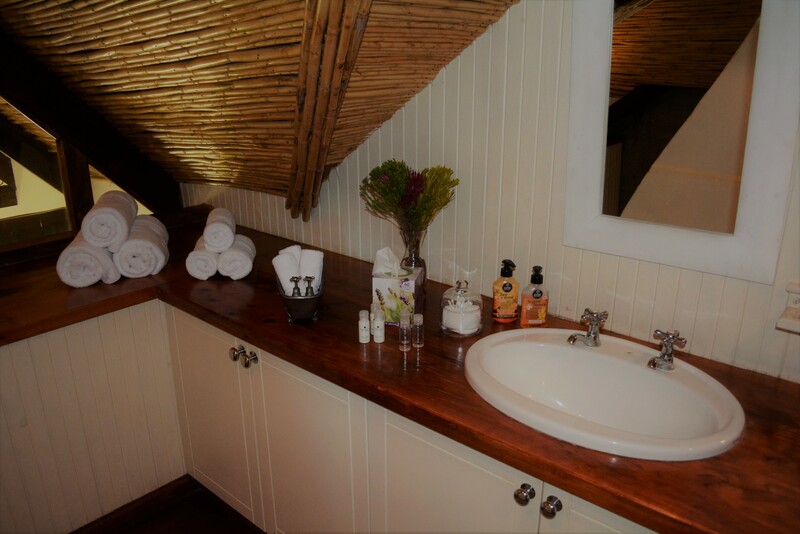 EL GALLO offers 2 characterful, spacious yet cosy Units which can accommodate 2-4 guests, or families. 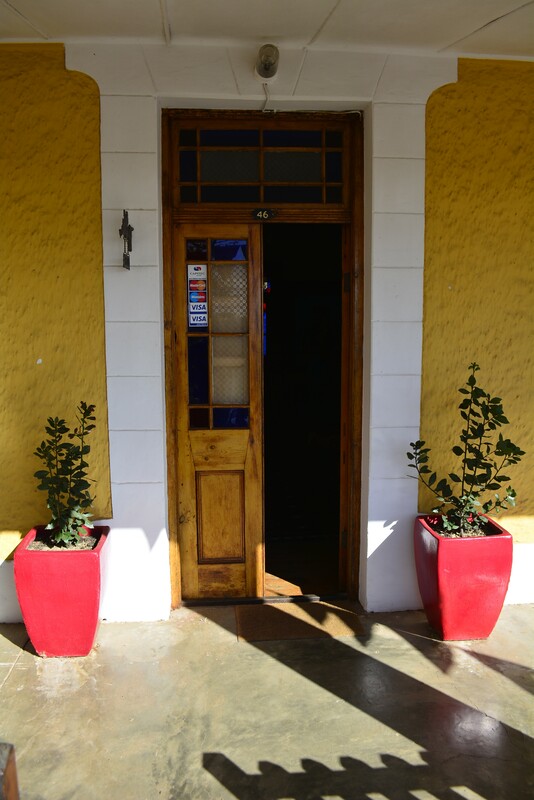 Enjoy lovely views over the main road from the broad, shaded stoep or take a stroll to one of Napier's restaurants, pubs and coffee shops. 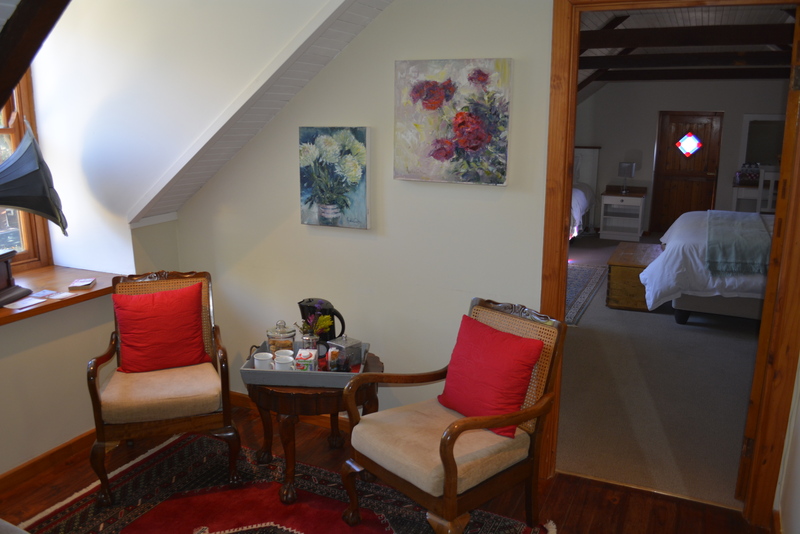 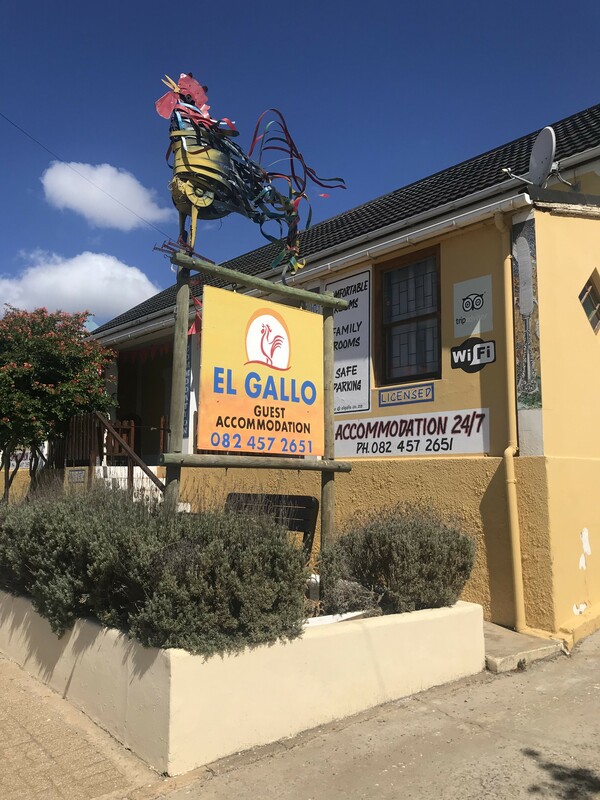 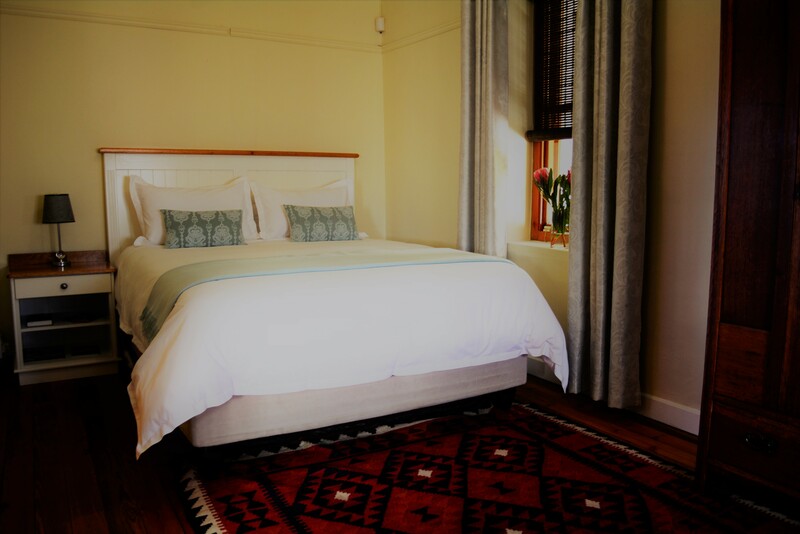 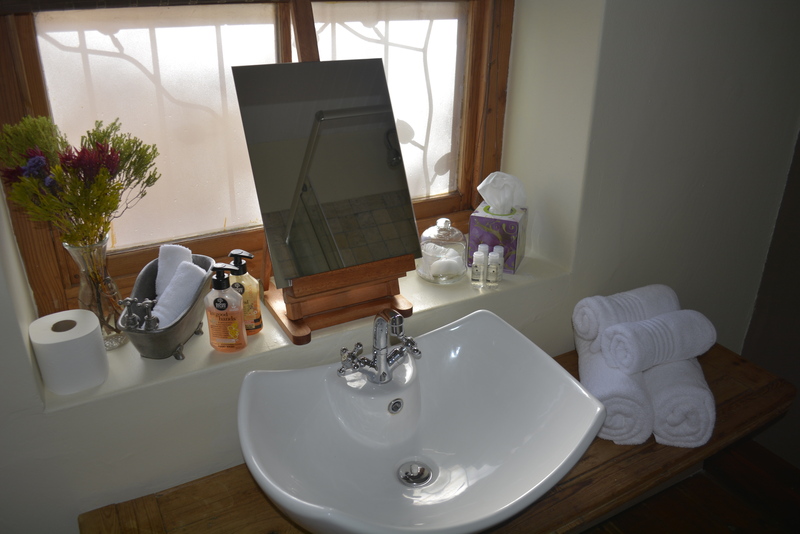 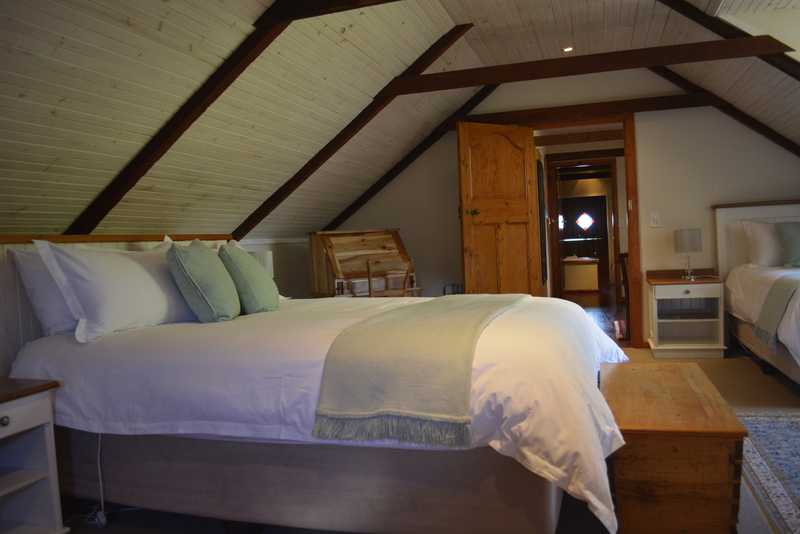 Both holiday makers and business travellers will enjoy El Gallo's central location, as well as all the home comforts such as tea/ coffee and electric blankets for those chilly Overberg evenings. 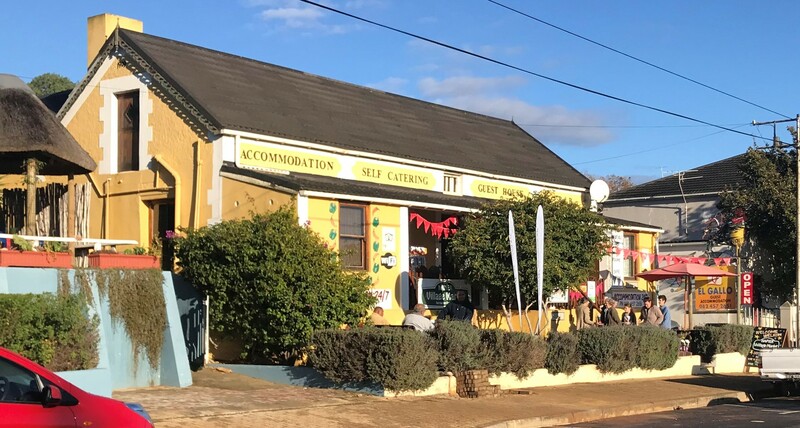 Peace and quiet is the order of the day, but on Saturday mornings guests can feel part of the village and meet the locals at the Village Market, held at El Gallo from 9am till midday. 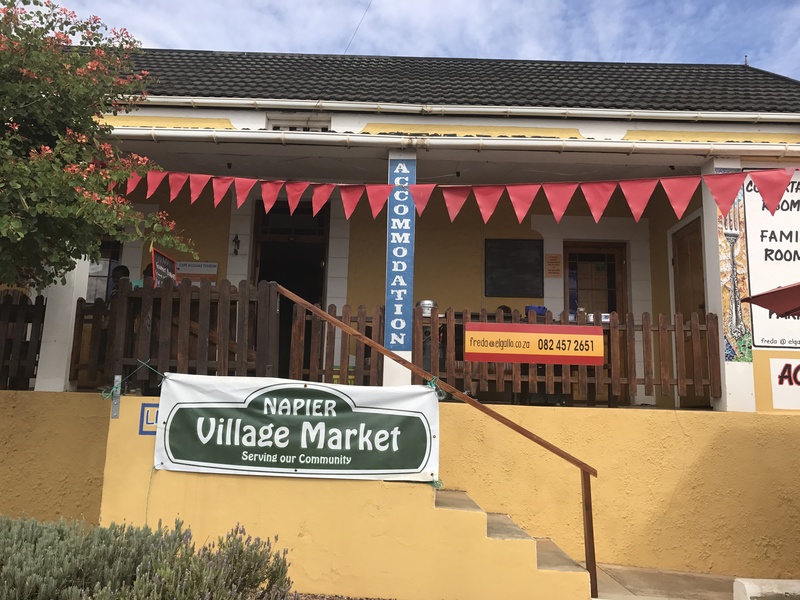 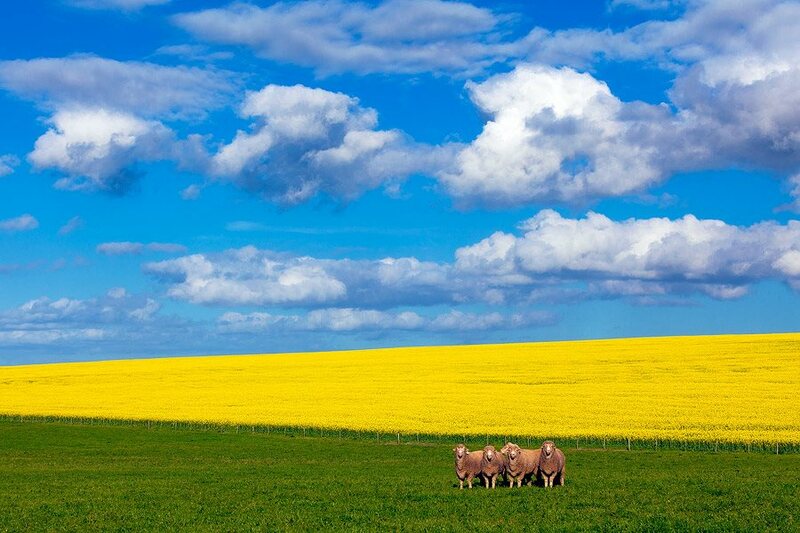 Napier is central to all the Overberg attractions such as the Southernmost Tip of Africa, museums, whale watching and wine tasting. 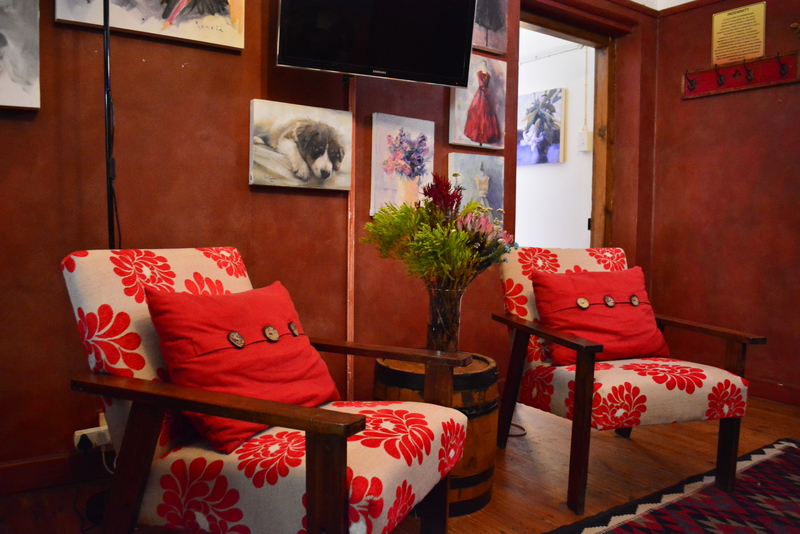 Free WiFi, Off-Street Parking and Licensed.